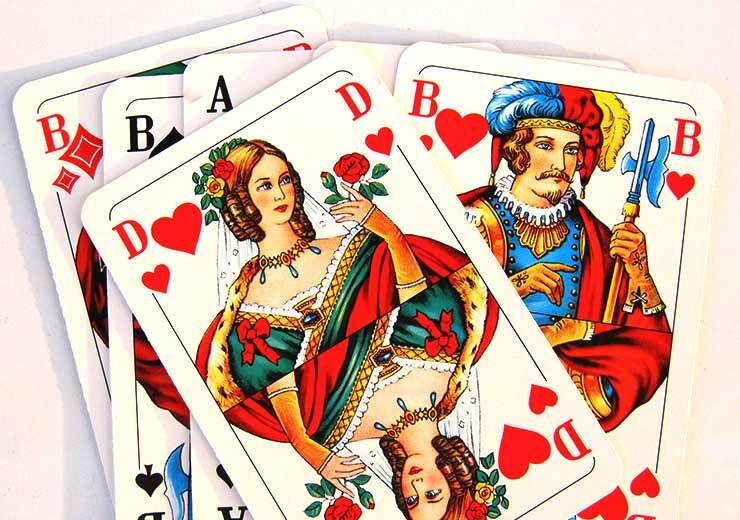 Desktop or Mobile Rummy – which one is better ? Rummyculture launched a full gaming website for desktop and mobile apps for smartphone devices. In Rummyculture, we always do our best to provide the best rummy experience to all our regular and premium players. Everyone loves playing desktop games Reasons to get bigger screens. This is a fun game and all its needs have a compatible browser and an Internet connection. You can only start playing games by creating an account with Rummyculture website and choose a game of your choice. When you are playing on your desktop or on your laptop, you have to be careful that your device has limited portability. At present, India is the world’s fifth largest mobile app industry. 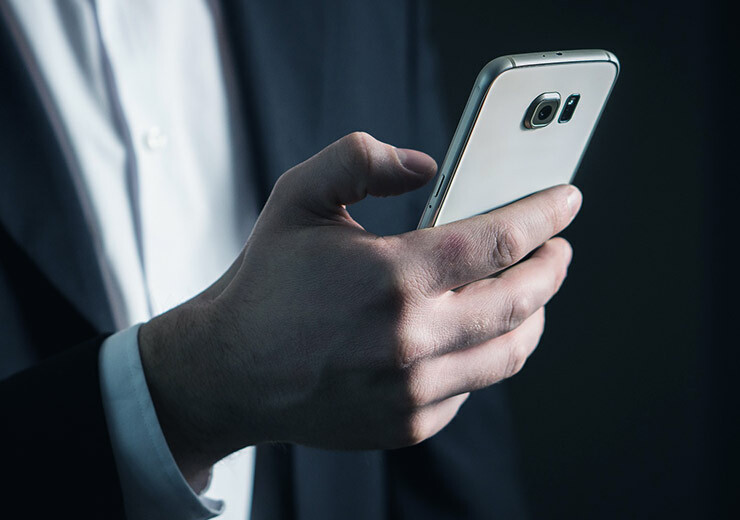 You need a smartphone to play rummy online with Internet connection. 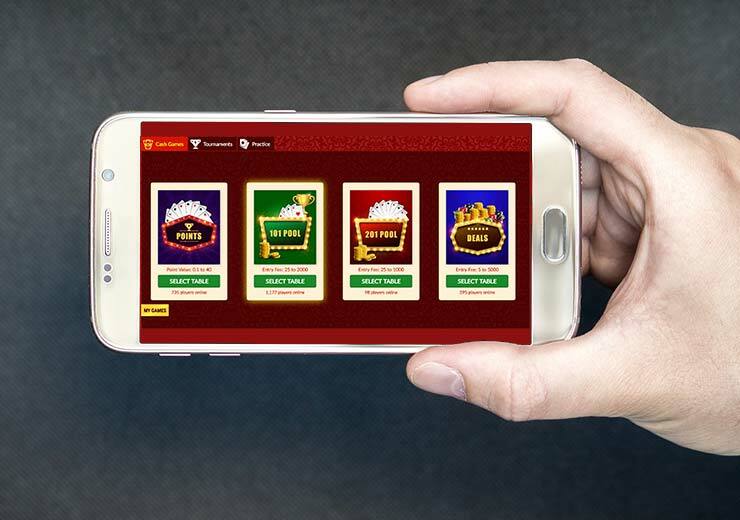 You have to register for the mobile game after that you can download rummy game app. An excellent rummy app you can try is Rummyculture which gives you free Rummy game download options at Rummyculture.com. There is no security concern just like playing rummy on the desktop. For Any query Please write an email to support@rummyculture.com. We encourage our players to read Terms of service before playing at Rummyculture.com.